HOUGHTON, MI-- A man who used to volunteer with the Michigan Tech football team has been arraigned on drug charges. WLUC-TV reports Chuck Klingbeil, 47, turned himself in to the Houghton County Sheriff’s Department last week. He’s now charged with four counts of felony possession of prescription drugs. 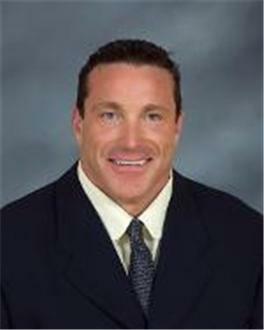 Klingbeil was once employed by the Tech athletics department and had recently been volunteering with the football team. A preliminary hearing is set for November 1 in Houghton County District Court. Klingbeil remains free on a $3,000 personal recognizance bond.